Kids Birthday Party Idea! Fun in the Sun with Gummibär! Looking for a fun themed for your next birthday party? 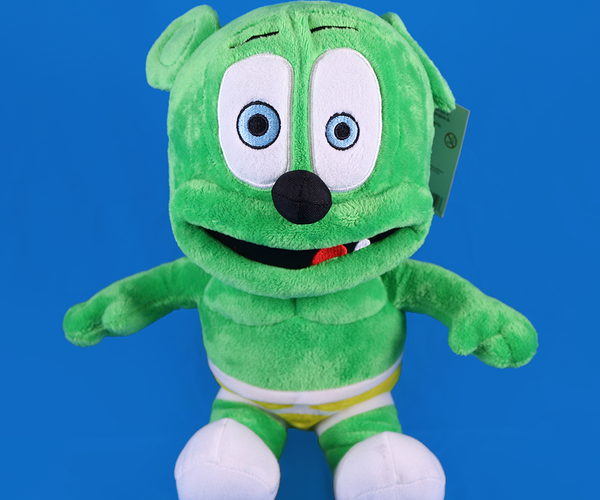 How about a fun Gummibär Beach Theme! Check out how this Gummibär fan threw a beach themed party! A cardboard cut-out of Gummibär at the tiki bar looks identical to the one in the “Wiggle Wiggle” music video! 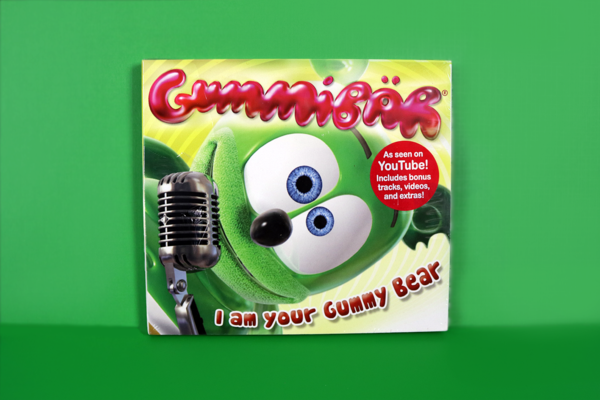 Gummibär has a discography full of kids birthday party song perfect for any kids birthday party! 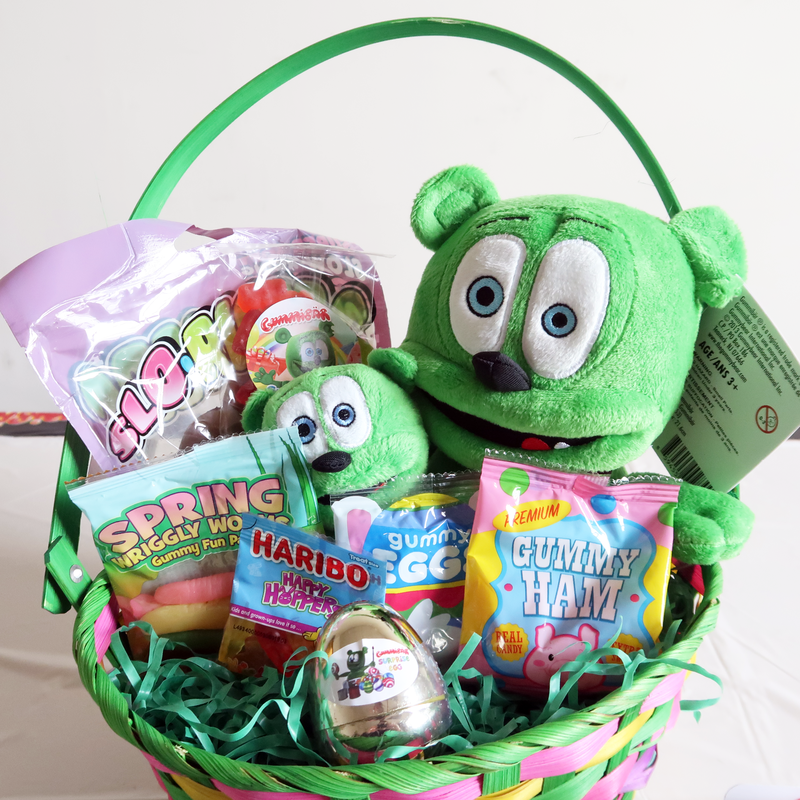 Look no further than Gummibär for all your kids birthday party ideas. The official Gummibär YouTube channel is full of kids birthday songs and kids birthday party music. Every Gummibär playlist is the perfect kids birthday songs playlist. 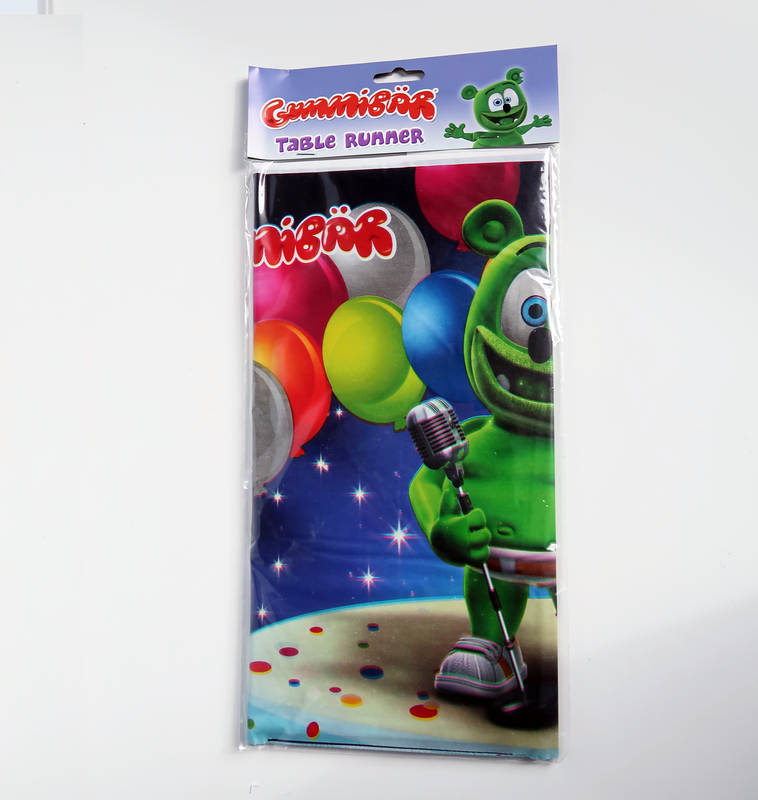 Put on some Gummibär kids birthday party music while you eat birthday cake or while you play kids birthday games! Every kids birthday is a smash hit when you celebrate with Gummibär. 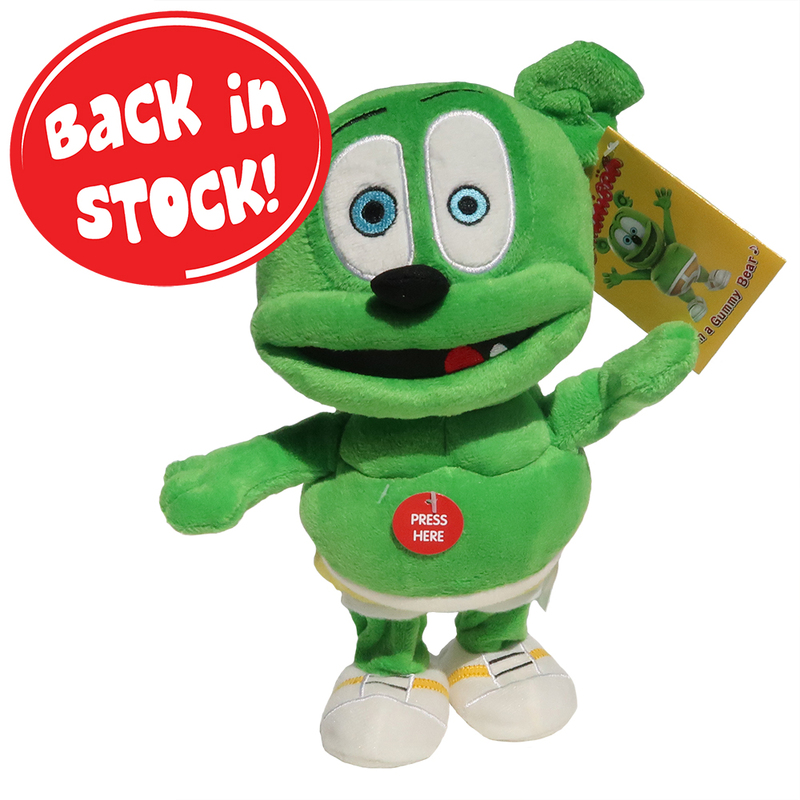 Make Your Next Party A Gummibär Party! Are you throwing a birthday party soon? Make that party a Gummibär party! 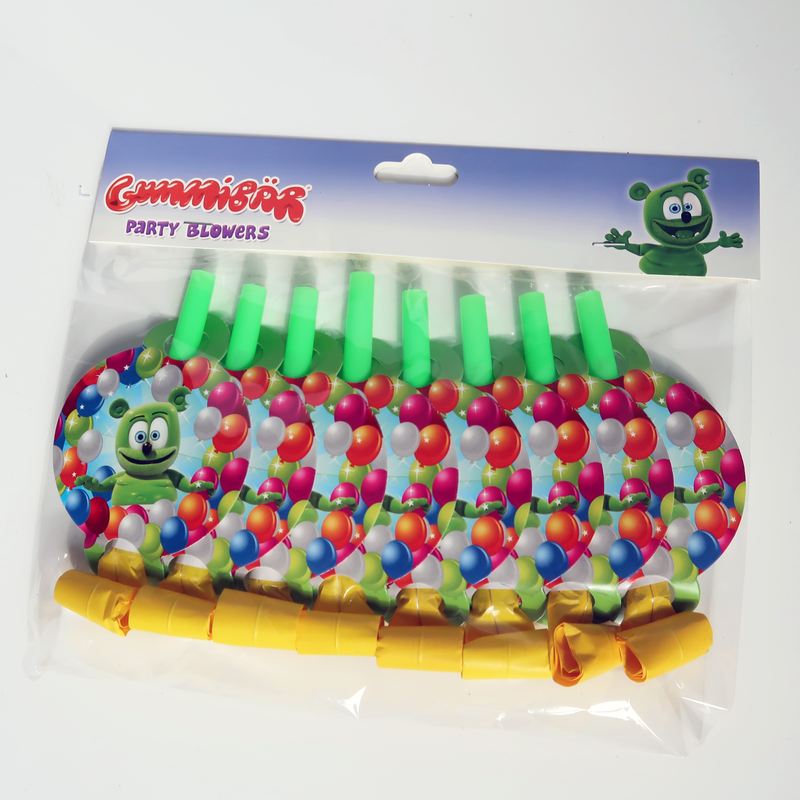 The Gummibär Shop has everything you need to throw the ultimate Gummibär birthday party! 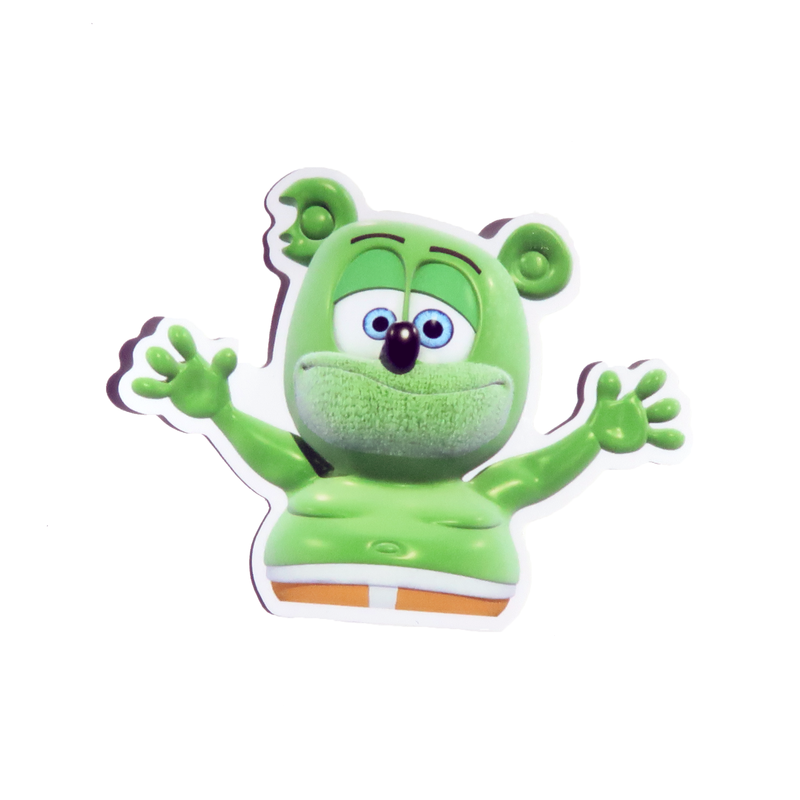 In the shop you will find Gummibär party plates, party napkins, party cups, and more! We also have printable cupcake toppers, straw flags,cupcake wrappers, and more! Visit the Party Supplies section of the site to find more!